Celebrated photographer Robert Mapplethorpe challenged the limits of censorship and conformity, com- bining technical and formal mastery with unexpected, often provocative content that secured his place in history. Mapplethorpe's artistic vision helped shape the social and cultural fabric of the 1970s and 80s and, following his death in 1989 from AIDS, informed the political landscape of the 1990s. His photographic works continue to resonate with audiences all over the world. 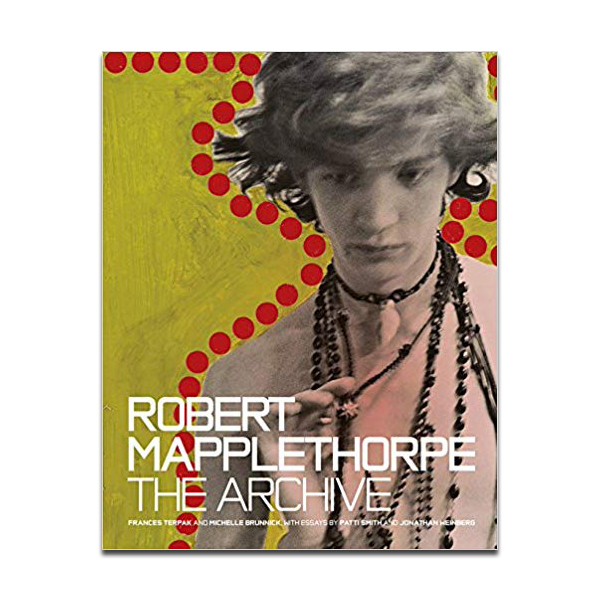 Throughout his career, Mapplethorpe preserved studio files and art from every period and vein of his production, including student work, jewelry, sculptures, and commercial assignments. This resulting archive hardback is fascinating and astonishing. With over four hundred illustrations, this archive volume surveys a virtually unknown resource that sheds new light on the artist's motivations, connections, business acumen, and talent as a curator and collector.